Mother, Father And Daughters Are Painting Eggs. Happy Family.. Stock Photo, Picture And Royalty Free Image. Image 95718156. 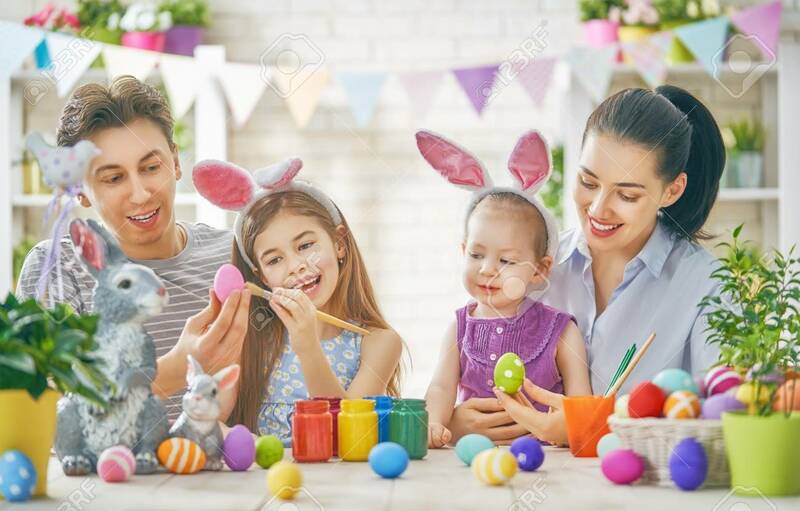 Stock Photo - Mother, father and daughters are painting eggs. Happy family are preparing for Easter. Cute little children girls wearing bunny ears. Mother, father and daughters are painting eggs. Happy family are preparing for Easter. Cute little children girls wearing bunny ears.